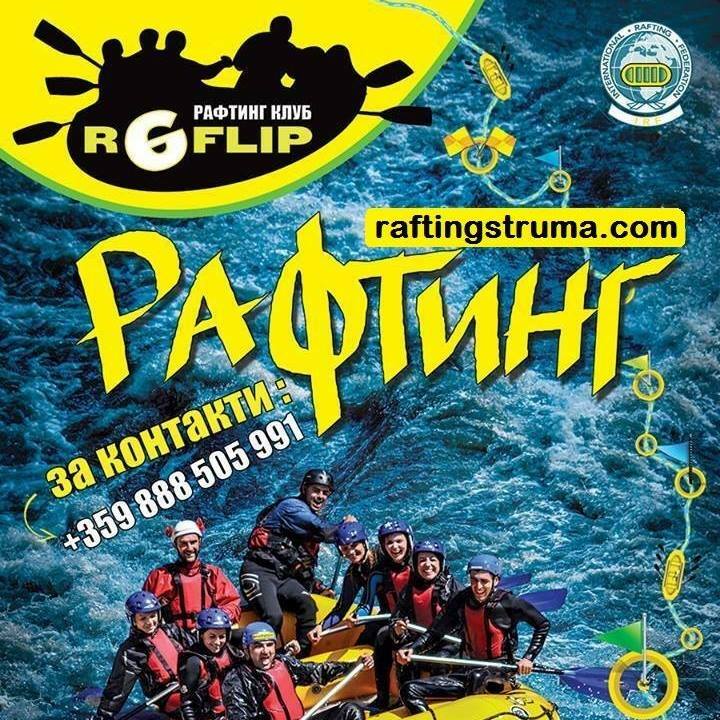 Rafting club with extensive experience on rivers like Struma (Bulgaria), Lim (Serbia), Tara(Montenegro), Vrbas (BiH), Korana (Croatia), Matanuska-Lions head (Alaska), Six mile (Alaska) and others. Their skills are certified by the IRF (International Raftig Federation) and they are waiting you on the river! 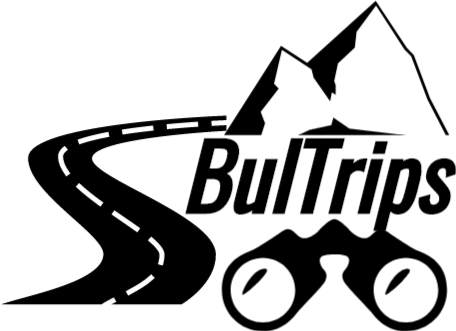 Travel operator specialized in trips & tours in Bulgaria. They are highly motivated young people with more than 10 years of experience in travel industry!